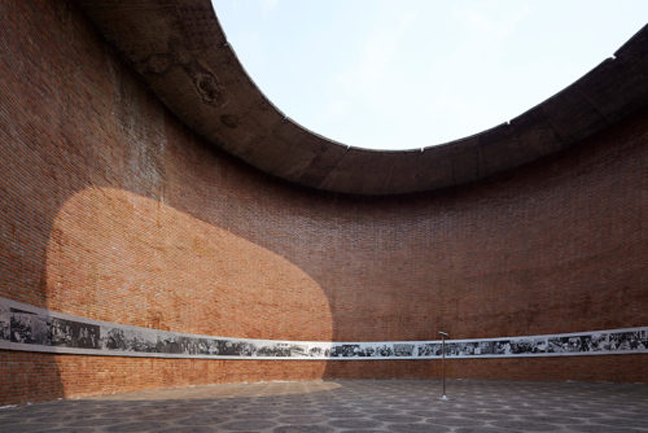 With a focus on social reality and a respect for local context and vernacular craftsmanship, Liu Jiakun‘s work shows a rare attempt to translate and transfer traditional Chinese cultural ethos into contemporary architectural language, and represents a fine quality of intertexture between individual and collective memories. Many of these projects throw light on the reciprocal relation between Chinese people’s public life and urban cultural space. 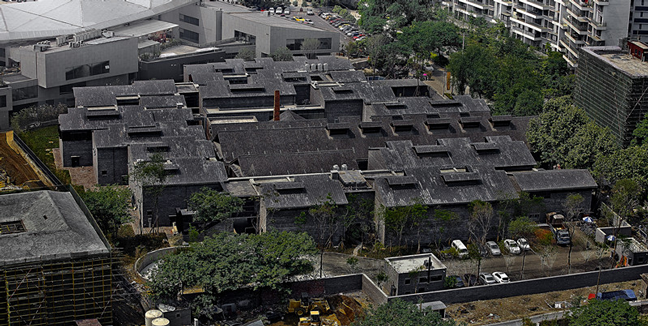 Aedes exclusively presents mainly local projects in Chengdu including West Village Yard. 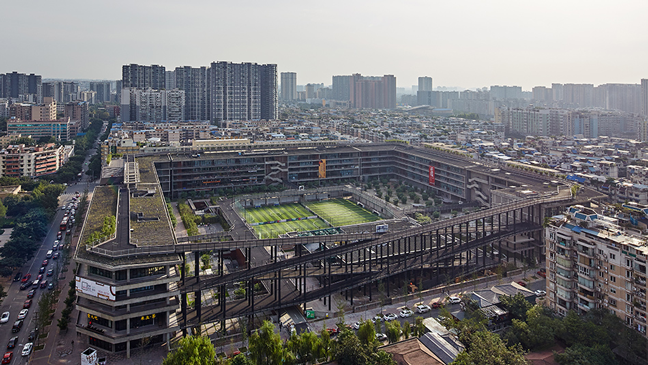 The exhibition unfolds urban evolutionary history and the genius loci of the city, as well as demonstrates Chengdu’s humanistic standpoint in practicing a new model of urbanization. It aims to open a new chapter of urban development dialogue between Germany and China. 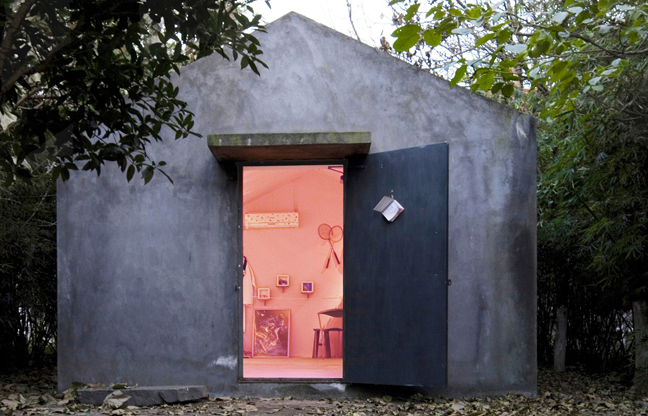 With 19 square meters, the Hu Huishan Memorial House is the smallest museum in China. Hu Huishan died at the age of 15 in the Wenchuan earthquake on May 12th in 2008. The female student was very into literature and wished to become a writer. The memorial hall was shaped after the rescue tents in the disaster zone. Its size, area, volume and form are all similar to a tent. The exterior walls are painted gray, resembling local dwellings. The interior walls are painted pink – the girl’s favourite colour. The walls are covered with the remaining items of her transient existence. Liu‘s vision remains open to China’s multiple traditions: the ancient, modern and contemporary, the official, vernacular and grassroots. For each specific project’s design aims to deal with contemporary architectural issues with a sense of realism – an approach inspired by folk wisdom. 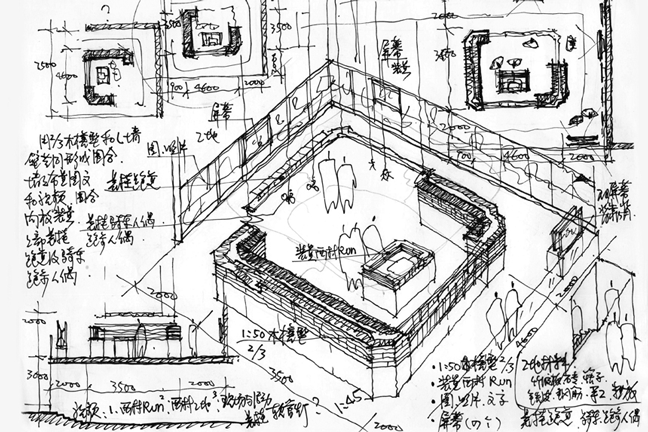 With faith in the compatibility of traditions and realties, Jiakun Architects has been devoted to translate oriental cultural essence into contemporary architectural language. The office’s search for a suitable technical approach in architecture is simply a logical continuation of the professional work on how to serve the people in need. 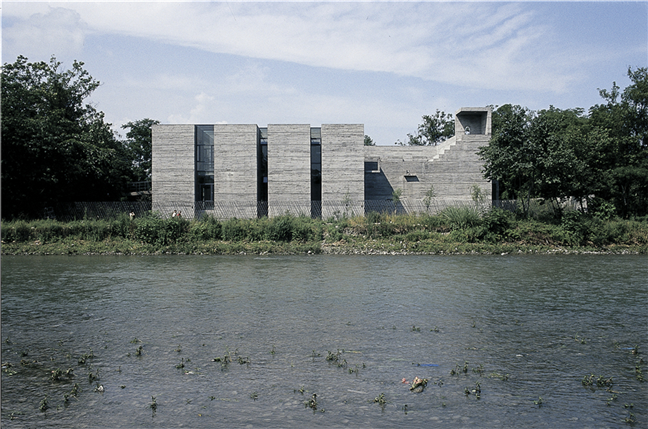 Jiakun Architects was founded by Liu Jiakun in 1999. As a multidisciplinary office, Jiakun Architects is specialized in architectural design, large-scale planning, urban design, landscape design, interior design, product design as well as installation art. The office received several domestic and international awards in architectural field and has participated in multiple international collaborations and exhibitions.